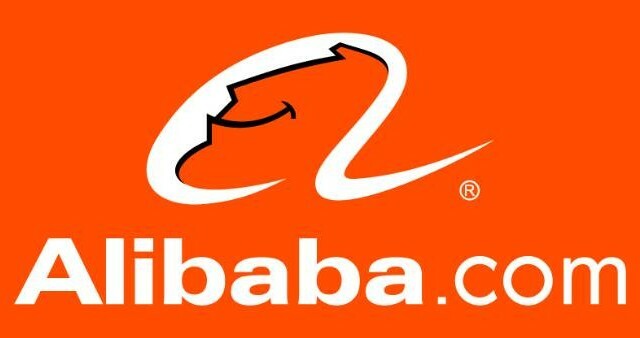 Alibaba Group Holding Ltd (NYSE:BABA) came out of its IPO bigger and richer. The company recorded the largest IPO ever. And with that money, the Chinese online retailer is looking at bigger things ahead. Now, Alibaba Group Holding is said to be working on a plan to set up a $163 billion marketplace to encourage more Chinese small businesses and individuals to borrow and lend money. The platform, Zhao Cai Bao, allows direct borrowing from investors after the loan repayment has been guaranteed by a financial institution. The number of investors from which an entity can borrow is capped at 200. Yuan Leiming, Alibaba’s financial arm managed, indicated that current loan amounts average about RMB70,000. The finance arm of Alibaba Group Holding Ltd (NYSE:BABA) currently owns some other ventures such as Alipay, which is a service like Paypal, and an online money-market fund called Yu’E Bao. The company is also said to be pushing for a banking license to venture into the finance world even more. The move is seen as a bold step by Alibaba Group Holding Ltd (NYSE:BABA) to forge better working relationships with financial institutions. Zhao Cai Bao is working with more than 40 financial institutions as the guarantors for loans. Currently, the marketplace has around 11,000 products listed. The loans will attract an interest of 5.5% for a half or full year period. With money in the bank, Alibaba Group Holding Ltd (NYSE:BABA) is believed to be focusing on huge expansion spending to help solidify its hold on the market and spread out its revenue base.